Are you looking for a Handyman Service Singapore company? Looking for a trustworthy handyman specialist in Singapore is not an easy task. It requires a handyman to go through many years of training and experience to become good at it. INSTALL ELECTRICAL POINT STARTING FROM $100. As a handyman in Singapore, our company have to train our staff to upgrade their skills regularly. This is because we need to be able to catch up the latest technology and trends. 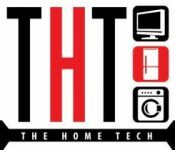 So that we will be able to solve all home repair matters. You may contact us for the following job scope. Supply and sell home fans. 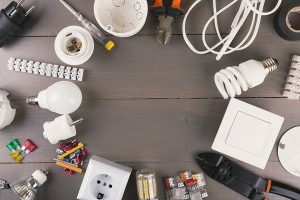 Fixing of home electrical products. For other queries call us to inquiry. Being a handyman for more than 20 years in Singapore, our clients have built a trust on us. Thus, believing that our company will be able to provide the best handyman solution for them. Through these relationships, we had enjoyed free word of mouth advertisements spread throughout the home sector. Nevertheless, it is the trust that empowered us to work harder and smarter in order not to disappoint them. 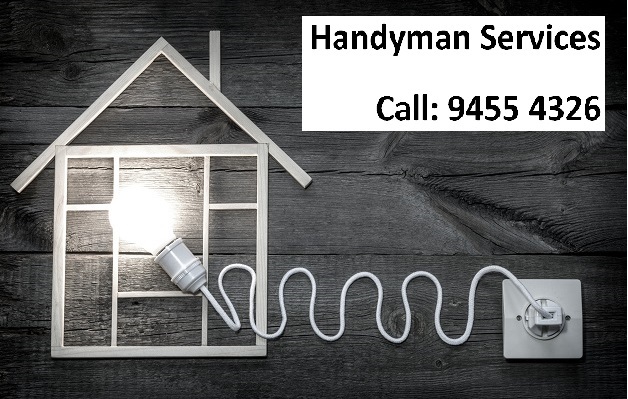 CALL 9455 4326 FOR A HANDYMAN SERVICE SINGAPORE QUOTATION. Let us go through some of the services we provide thoroughly. 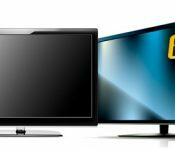 In the current home TV market, many home owners likes a cleaner feel by mounting their TV onto the partition walls. Therefore, we provide the expertise to improvise this for our home customers. Our company provides the TV console mounting mechanism and the installation service for you. There are many kinds of TV console mounts that is why we have to discuss with our clients before improvising. Ceiling Fan Installation and wiring services. As home trends move towards to classical themes, many of the owners are looking for ceiling fans. Providing the ceiling fans is part of our package but more importantly we also do the installation. That is why we advise to engage only vendors with 1 stop solution packages. This is because the installation will be the hardest service to source. As the fan installation requires skill to ensure it is properly installed. Water Heater fixing and installation. Water Heater is a bathroom essential tool for those who uses warm water for showers. Therefore, our specialists are trained to perform a fast fixture and installation jobs for it. This is important as some owners cannot take bathing in cold water. We try to provide the best convenience for them as fastest possible. Other electronics repairing & install services. We provide repairing & install services for other electronics as well like washing machine and CCTV installation. Kindly contact us for more information and we will get back to you with the best quotation available.